An analysis of the Turkish position regarding the Armenian claims of genocide during World War I and the continuing debate over this issue, the author offers an equal examination of each side's historical position. 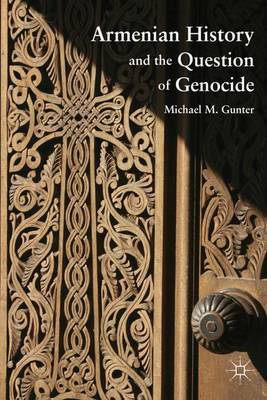 The book asks "what is genocide?" and illustrates that although this is a useful concept to describe such evil events as the Jewish Holocaust in World War II and Rwanda in the 1990s, the term has also been overused, misused, and therefore trivialized by many different groups seeking to demonize their antagonists and win sympathetic approbation for them. The author includes the Armenians in this category because, although as many as 600,000 of them died during World War I, it was neither a premeditated policy perpetrated by the Ottoman Turkish government nor an event unilaterally implemented without cause. Of course, in no way does this excuse the horrible excesses committed by the Turks.